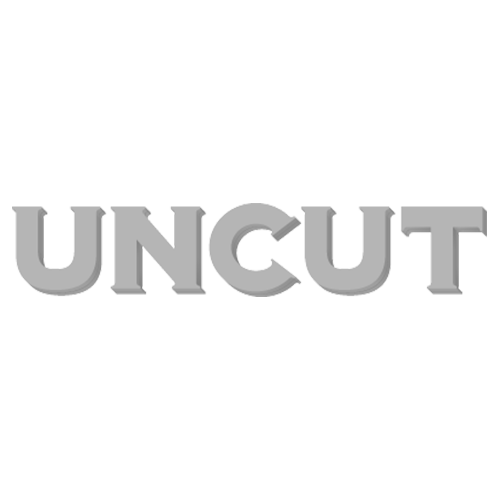 I'm taking a day off from obsessing over the Radiohead album, so instead here's a lengthy list of the records we've played in the Uncut office over the past couple of days. You'll note, though, that "In Rainbows" does crop up a mere three times. I’m taking a day off from obsessing over the Radiohead album, so instead here’s a lengthy list of the records we’ve played in the Uncut office over the past couple of days. You’ll note, though, that “In Rainbows” does crop up a mere three times. Apologies if some of this stuff looks familiar from previous lists – we haven’t actually had any proper post this week because of the strike. And as usual, not everything here is unequivocally recommended, but I’m sure you’ve worked that out by now. 3. A bootleg of Elton John demoing Nick Drake songs. Shocking.